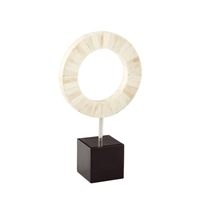 Accenting a room with the proper accessories can be difficult as it serves to be the finishing touches of the room. 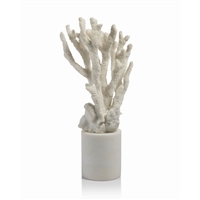 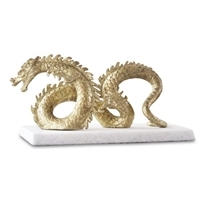 Introduce unique design accents to any bookshelf, mantel, buffet or coffee table with the addition of a decorative sculpture. 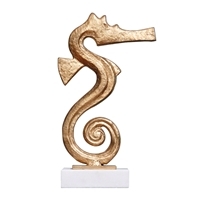 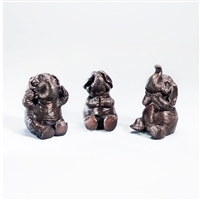 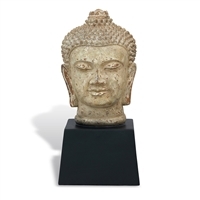 Encompassing a range of styles that utilizes a variety of elements, our collection features unique bronze sculptures, traditional Asian figurines and other table top accessories to complete your décor with its finishing accents. 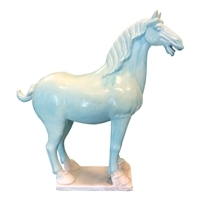 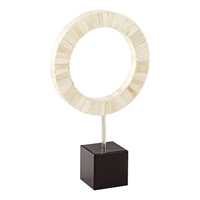 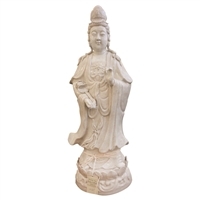 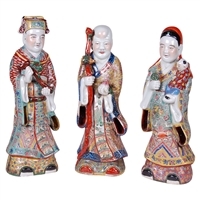 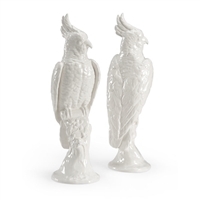 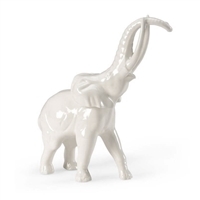 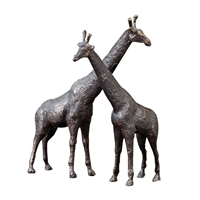 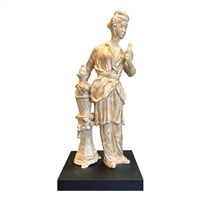 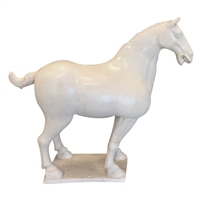 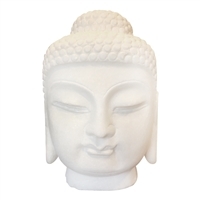 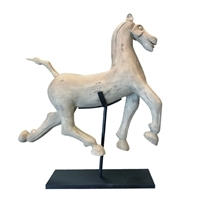 Whether you need an accessory such as a marble sculpture for a modern décor or an Asian inspired figurines for a traditional setting, we provide plenty of options to meet your style.